I’m waiting patiently until March 8. That’s when my debut novel, Bayou My Love, is released. It has a cover that puts a big stupid grin on my face—but I can’t show you just yet. 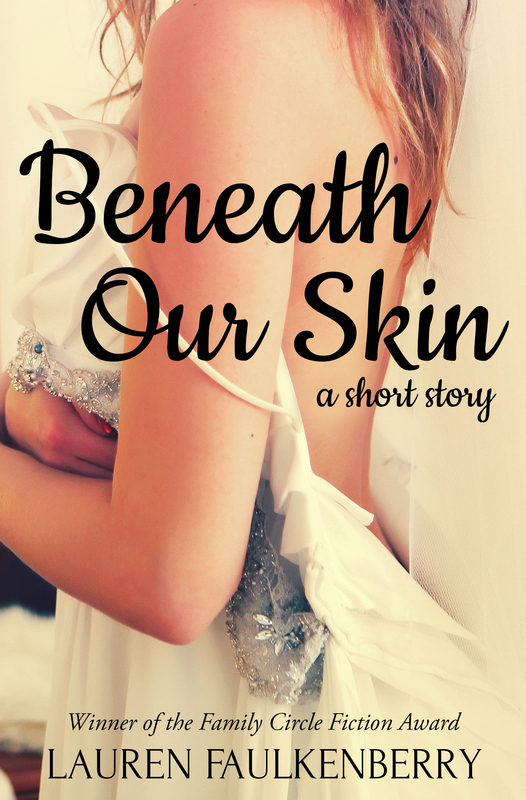 One cover I can show you is for my short story, Beneath Our Skin. (Two sisters, one fake wedding. Good ol’ sibling rivalry at its Southern best.) Velvet Morning made a cover for it that I’m thrilled over. BONUS: I’m pleased to offer this story as a freebie when you sign up for my newsletter. The newsletter is a new project for me, but I plan to send one out about twice a month that includes writing tips that help me, info about upcoming shows and events I’m doing, book reviews of other novels I’m reading, and other general hijinks that happen in conjunction with my writing habit. Subscribers will get all kinds of freebies along the way, because I do a bit of illustration, too! The second cover I have to show you is one that happened quite literally in the course of an afternoon. My friend Katie and I went to the NCWN conference this weekend, which kicked off on Friday night. Our plan was to sit in a coffee shop early on Friday, working on our novels together (Book 2 of the Bayou series—that’s right). However, all sorts of life things conspired against us, and we both ended up spending the afternoon putting out fires. 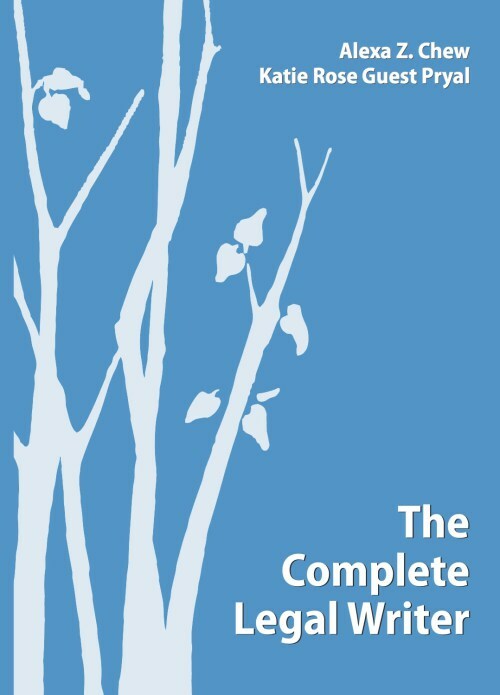 One was Katie’s book cover for an upcoming legal writing textbook that she has co-authored. She opened up an email that included her book jacket and nearly choked on her Americano. I dug through some folders on my laptop and found some old drawings of trees and plants and found one she liked. A few hours later, she and her co-author opened an email with a new proof. Their designer had redone the cover with my illustration. Katie was happy again. And I was happy, because hey, I have my drawing on a book jacket! Read Katie’s blog about it here. Next week: another cover revealed! AND I’ll tell you where you can get the novella Back to Bayou Sabine. Now click that big orange box to your right, sign up for the newsletter, and start getting your free stuff!